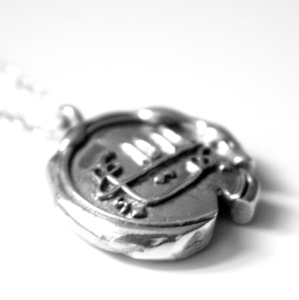 Bahá’í Pendants at Baha’i Gems! This entry was posted on Wednesday, July 13th, 2011 at 10:23 PM	and tagged with Baha'i jewelery, Baha'i jewelry, baha'i pendant, Baha'i ring, Baha'i rings, Bahai jewellery and posted in Uncategorized. You can follow any responses to this entry through the RSS 2.0 feed.